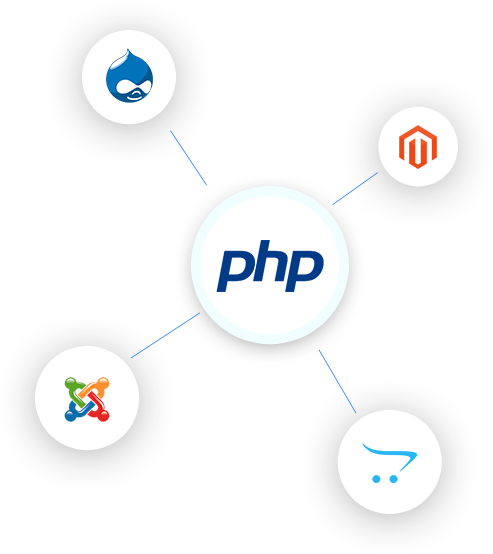 From self-managed websites to enterprise level development,we offer end to end CMS services for platforms developed in PHP and ASP.NET. Our team of expert Drupal developers specialize in building world class digital innovations for an awesome end user experience. From simple portals to complex platforms, our Joomla web developers design and create robust, scalable and secure applications for all your business needs. Hire our Magento experts for your new or existing e-commerce website development, providing you with a stable platform to grow your business upon. Simple, easy to use and high performing e-commerce application development leveraging OpenCart’s feature rich functionalities and lightweight design. LOOKING FOR THE BEST CMS WEBSITE DEVELOPMENT COMPANY IN INDIA? Discuss your requirements with us, so we can help you in the best way! We have experienced Kentico web developers capable of building enterprise level portals, on-line stores and Web 2.0 communities. We build vibrant online solutions and feature rich functionalities using DotNetNuke’s wide range of editing and customization capabilities. Our software developers leverage Umbraco’s powerful APIs and friendly interface to create a powerful web solution with an interactive design. 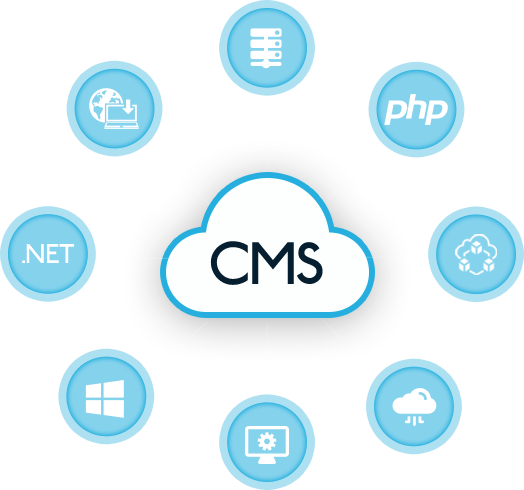 When it comes to custom CMS web development, we have the right experience and skill set to take you from 0 to 1, and from 1 to n. Kays Harbor, as a leading CMS development company in India and Canada, understands the importance of managing content and its speedy dissemination. For that, we can help you set up the right platform and grow it as per your needs. 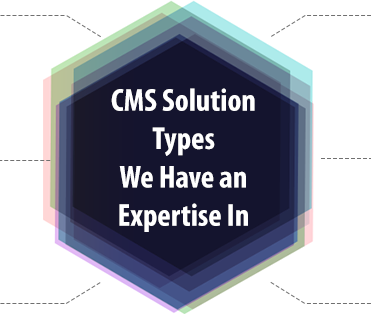 Wondering which Content Management System suits best for your business needs?